Over 17,000 students and staff of Aberdeen’s Robert Gordon University will now have a chance to eat dishes from renowned chef Jamie Oliver. 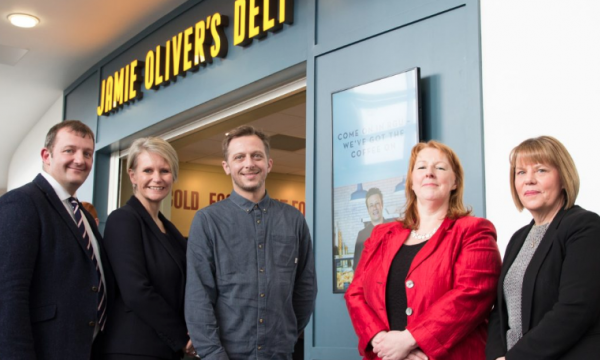 As reported by Hospitality and Catering News, the university recently opened the world’s first on-campus Jamie’s Deli in partnership with Aramark Northern Europe and the Jamie Oliver Restaurant Group. 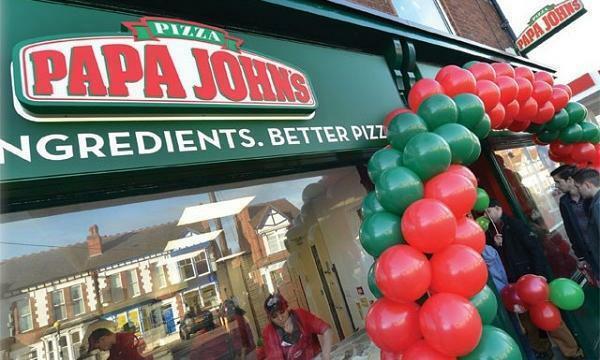 Last year saw Aramark and Jamie Oliver's 10-year partnership, where the two companies will work together on an exclusive basis to enhance food concepts and delivery across workplaces in Northern Europe, including the United Kingdom and Ireland. Established in 2008, Jamie Oliver Restaurant Group operates premium brands in the restaurant sector including Jamie’s Deli, Jamie’s Diner, Jamie’s Pizzeria and Jamie’s Italian.